At CMW we take pride in our ability to deliver turn-key fabrication of major components and other important materials for your business needs. 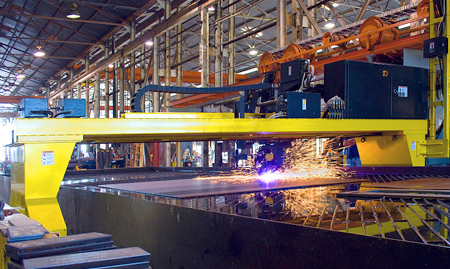 Fabricating items that will help your company maintain or increase capacity and efficiency is one of our highest priorities at CMW. Accuracy and timeliness of suppling our customers with replacement and or new product we take very seriously. 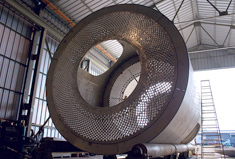 Our fabrication facilities and equipment are state-of-the-art and our employees are experienced, certified and highly qualified. 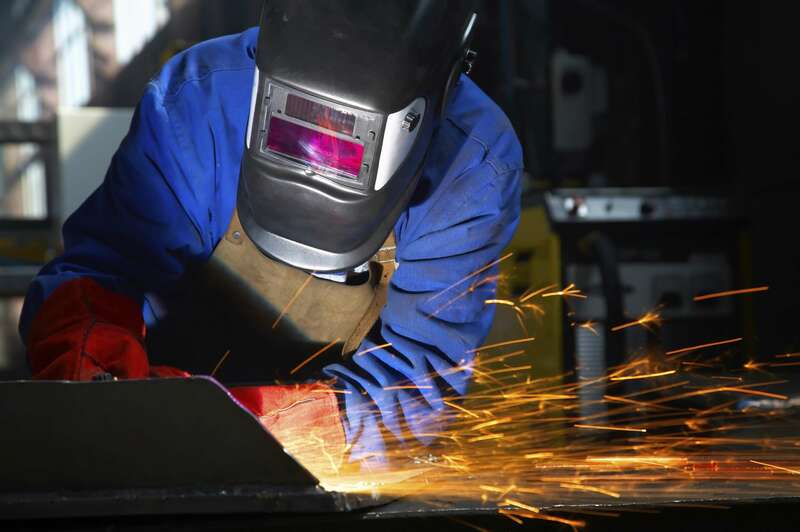 We currently have three fabrication shops located throughout Florida, including two in Lithia and one in Crystal River. Our fabrication capabilities are extensive and if you have specific needs, please contact us today to discuss them in greater detail.